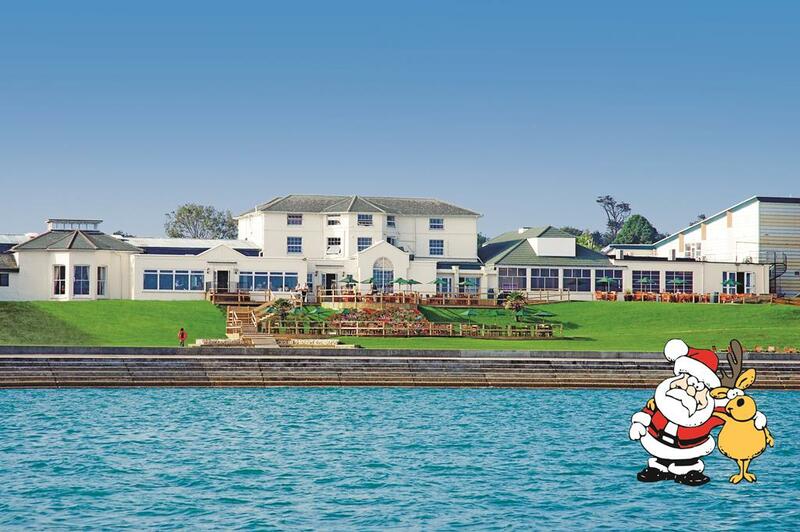 We are delighted to have secured a large allocation at this excellent 4* Holiday Village on the Isle of Wight – a very popular and superb value break before Christmas. 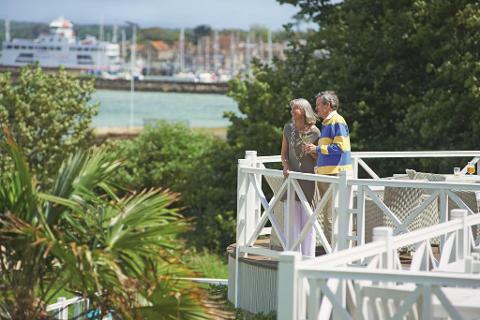 Just minutes from Yarmouth with splendid views over The Solent to Lymington. 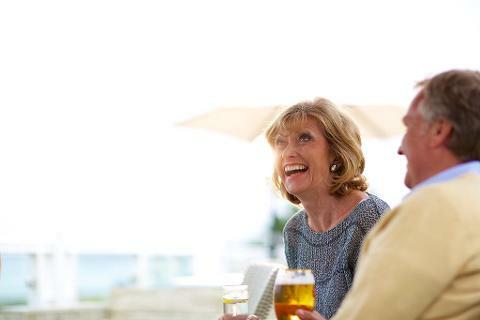 There is a host of activities throughout the day and live entertainment every night. Relax and unwind or get energetic - the choice is yours. The range of leisure facilities include a Fitness Studio, Outdoor all weather bowls green, Archery, Croquet, 9 hole Pitch 'n' Putt, Short mat bowls and much more. 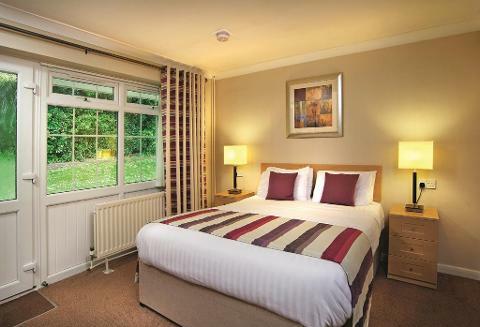 Swim a couple of lengths in the indoor heated swimming pool or just relax in the lounge area. Warner Turkey & Tinsel Breaks are extra special so come along and enjoy the whole Festive Season in a short break, including Traditional Christmas Dinner and a Christmas Entertainment package including comedy with Paul Boardman and Opera Duo – Trovatori. Look out for themed quizzes and a Christmas concert, plus a New Year celebration with Party Night! Departing your local pick-up point in the morning (approx. 9.30/10.30am), we head to Lymington for the ferry over to the Island. 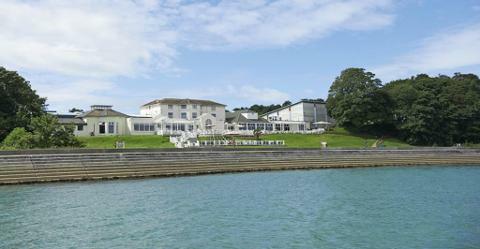 Norton Grange is minutes from the port, so we will arrive for lunch - check in to your room is from 3.00pm. Plenty of time in the afternoon to soak up the atmosphere before the evening festivities begin! During your stay your driver will arrange for two excursions in the local area. 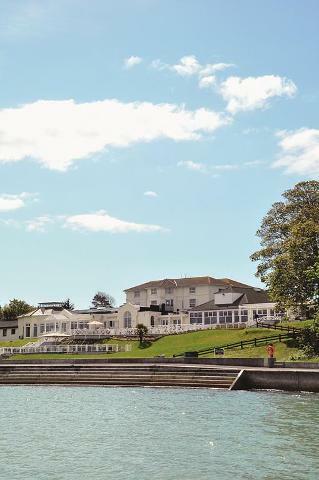 We shall have a trip to Newport including a scenic drive included in the price of your holiday. Plus, we also offer an optional excursion to the ever-popular Osborne House – subject to availability. Price of excursion including entrance - £15. Must be pre booked & paid before departure. Warner’s Turkey ‘n’ Tinsel breaks have an excellent full programme of events to enjoy during your stay and not forgetting the mince pies and a delicious selection of festive cuisine - it’s a great break away! We leave the hotel after breakfast and board the morning ferry back to Lymington. Arriving back in the local area from 11.00am. 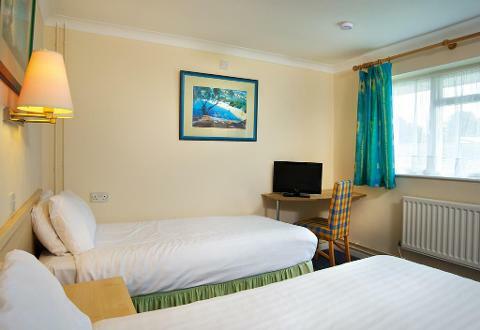 Norton Grange is a far cry from the original Holiday Parks with the chalet style accommodation of today offering modern comforts including central heating, en suite bathrooms, Colour TV and tea/coffee making facilities. If you do fancy some extra luxury there are Premier Chalet upgrades - subject to availability. All chalets are serviced daily. 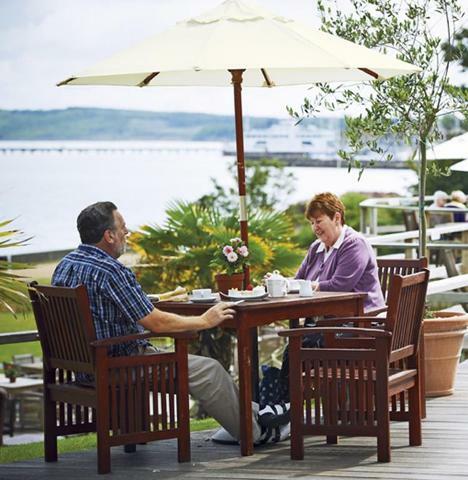 There is a fantastic range of menu for breakfast and dinner and you can have a drink in the Waterfront Bar or enjoy the views from the large decking area. Standard Plus Chalet (larger, better equipped - £20 per person for the break.